As a child, we used to play this game called “Follow the Leader”. The objective of the game was to mimic whatever the person that preceded you modeled. The person that was able to effectively mimic his predecessor would ultimately win the game. It is funny how elementary school games can lay the foundation for what God requires of us as leaders years down the road. 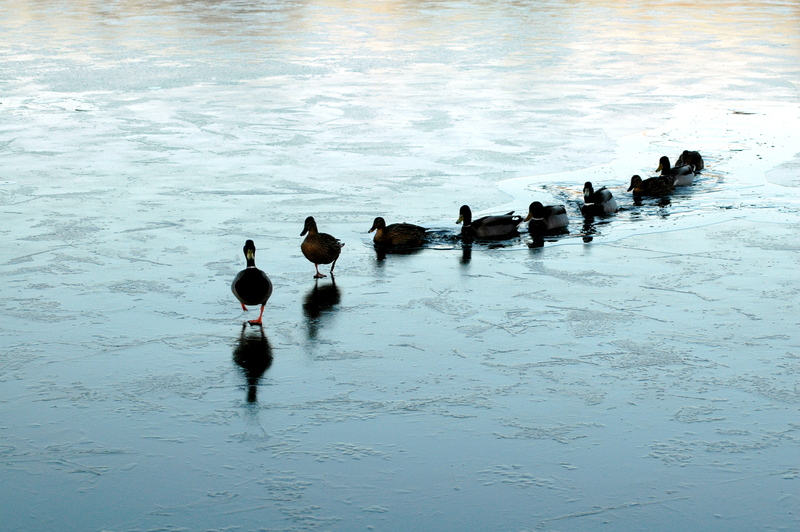 Like the schoolyard game “Follow the Leader”, God requires us to mimic what He models. Kingdom leaders are only as effective as their ability to follow God. Paul shares with the church of Corinth, “Be you followers of me, even as I also am of Christ.” (1 Corinthians 11:1) Paul understood that he could only lead others where he had taken the risk in following Christ. You heard it correctly, I said “RISK”. It is risky business when you make a decision to unashamedly follow Christ. There is a cost, to be honest, that sometimes you can not afford nor desire to pay. Yet, the benefits are truly OUT of this world. Paul later confidently writes in 2 Corinthians 12:10 “for when I am weak, then I am strong.” Paul understood that risk, difficulty, and distress are the breeding ground for God’s Omnipotence to be revealed and our discipleship to be tested. God has entrusted us with a distinct honor and privilege to lead. Our leadership is measured by our ability to make disciples. Authentic disciples KNOW how to follow. So out of this leadership vacuum a greater question arises, “Is the error with our leadership or our followership?” You are only an effective Kingdom leader when you lead out of an overflow of your intimacy with Christ. As Christ leads me, then can I effectively lead my family, community and organization. So I ask you, ARE YOU FOLLOWING THE LEADER? Pray before you answer that!